December THIRTY-FIRST - The Day of AESTHETIC PROMOTION: Those born on December 31 are drawn toward aesthetic experiences of many types. In their careers they often work to promote beauty or harmony in one form or another. Indeed, many December 31 people display what amounts to a worship of literature, art and music. 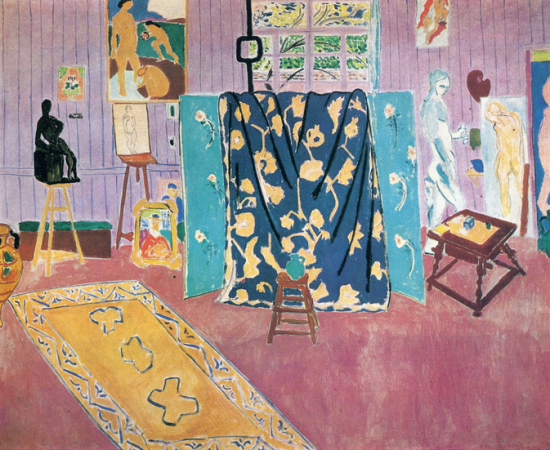 But since making something beautiful often involves first getting rid of ugliness, those born on this day can also be concerned with locating, exposing and eliminating disturbing elements in the world around them. ADVICE: Allow others their own tastes and opinions. Your crusading attitude can turn people off. Give advice mainly when asked, thereby avoiding confrontations. Be prepared to preserve harmony through compromise. 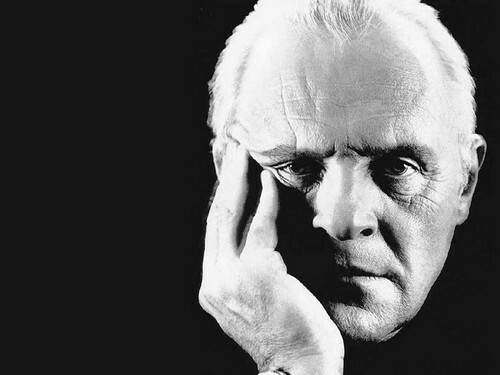 BORN ON THIS DAY: Henri Matisse, Anthony Hopkins, Donald Trump Jr., Val Kilmer, Elizabeth Arden, Diane Von Furstenberg, Ben Kingsley, Gabby Douglas, Jeff Flake, Simon Wiesenthal, John Denver, US General George Marshall. Source: The Secret Language of Birthdays, Gary Goldschneider & Joost Elffers. MEDITATION: To see the world more clearly we may have to take off our glasses. 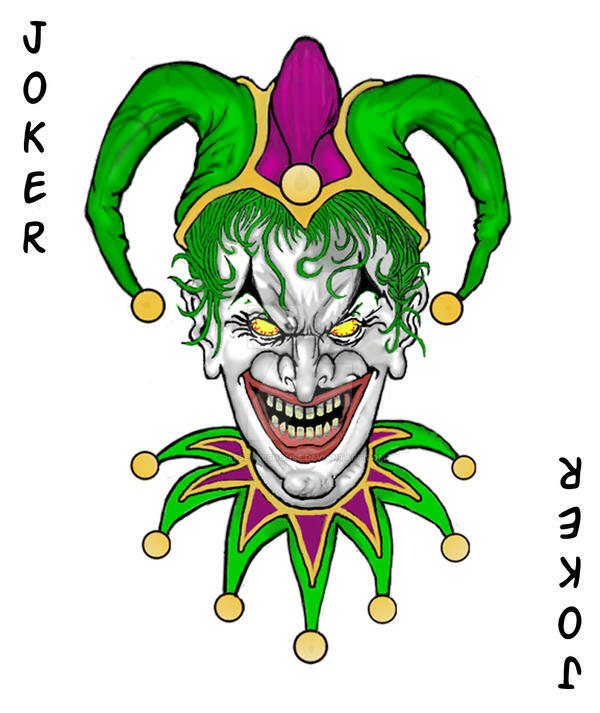 The extra "Joker” card is believed to have been invented by American Euchre players who, when modifying the rules sometime during the 1860s, decided that an extra trump card was required. Originally he was called "The Best Bower” and then later "The Little Joker” or "The Jolly Joker”. It was around this time that other innovations and improvements started to appear, such as rounded corners replacing square and various types of corner indices. These Jokers, or extra cards, were first introduced into American packs around 1863, but took a little longer to reach English packs, in around 1880. One British manufacturer (Chas Goodall) was manufacturing packs with Jokers for the American market in the 1870s. 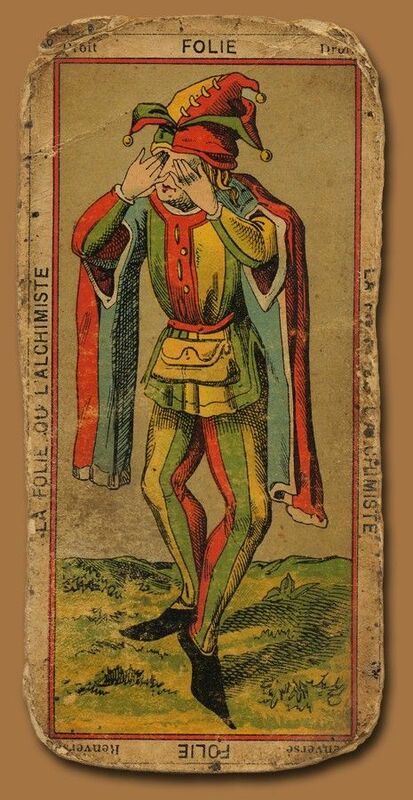 The FOOL's Card Little is really known about the JOKER. He has no Life Path Cards or Yearly Spreads from which we can make any sort of predictions. In truth, the Joker can be any card in the deck that he or she chooses to be. We cannot even make relationship comparisons between the Joker and other cards since it holds no place in any of the spreads that define the Life Paths of the other in the deck. 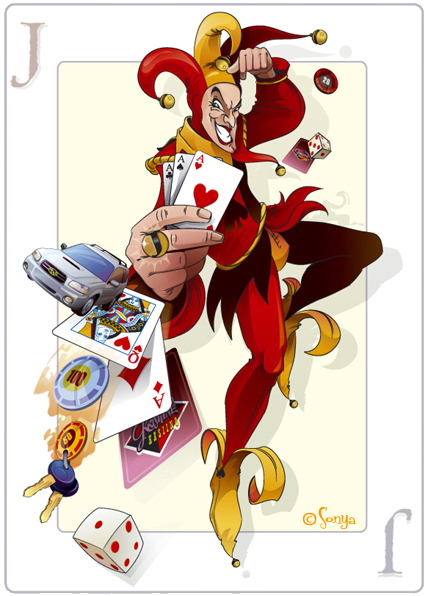 The Joker is no card and yet it is all the cards in the deck at the same time. The Joker can assume the personality of any card in the deck at will and yet they have no personality that is truly their own. Thus, they fall into a unique category in our system of card understanding that separates them from every other card in the deck. Whether this special place is a blessing or a curse is highly dependent upon the individual who possesses this Birth Card. As in the case of the other cards, the very trait we are discussing is either used or abused by the individual and the choices that the individual makes are what mines the nature of their lives. The Joker was the Court Jester in days of old that ascended the throne on 'Fool's Day' each year and impersonated the King, Queen, and all members of the kingdom. His day, December 31st, is the time of celebration of the New Year, which in ancient times was the day to make merry and folly of our serious natures. The Joker would make fun of everyone in the kingdom and, in doing so, show them how to lighten up a little. He could impersonate anyone with ease. The ability to take on a role at will is still part of the Joker's personality. Since we don't know which card they are being, it is difficult to make any definite statements about them. A Joker might be considered the 'Jack of all Jacks'. 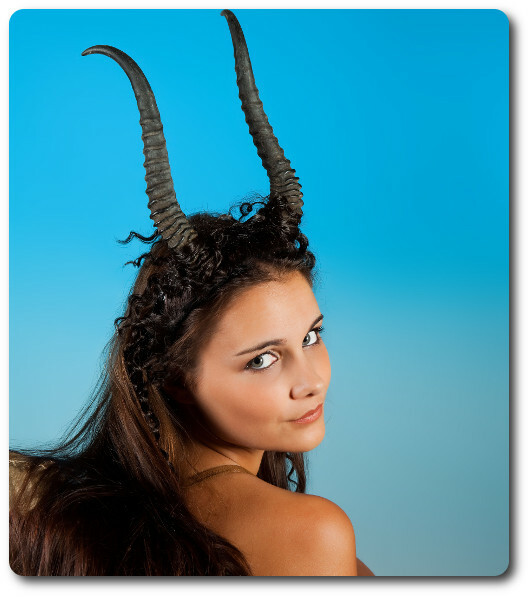 This would tend to make them very creative, youthful acting and extremely independent. The Joker is part of the royal family and so we find that they are proud and not too fond of being told what to do, as is the case with most Jacks, Queens and Kings. Because of the strong creative urges in the Joker, we find many are attracted to stage or theater. This same creative energy can show up as a dishonest streak in some of them as well. Many are successful musicians or artists. Whatever type of profession they choose, they are independent and must maintain a certain amount of freedom if they are to be happy and satisfied. They have the potential to be deeply spiritual, being the card that is often associated with God in the Tarot decks (the Fool Card, number Zero). Beyond this, there is little known about them. As Florence Campbell puts it, "They are a mystery unto themselves". 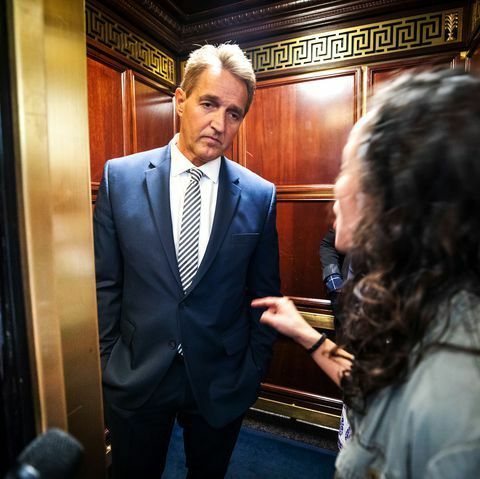 FAMOUS JOKERS: Jeff Flake, Ben Kingsley, Gabby Douglas Anthony Hopkins, Henri Matisse, Elizabeth Arden, Diane Von Furstenberg, Simon Wiesenthal, John Denver, US General George Marshall. Source: Robert Camp's Love Cards. The Joker is a mysterious Card, and they are a mysterious people born on the day of the Joker! The Joker also has a dark side. They can become obsessive, cunning, and selfish. They are masters of disguise and will conceal their dubious characteristics with deft ambiguity. Like a pendulum, the Joker can swing as far into the virtues of noble strength as they can swing deep into the well of petty selfishness. It is only through the practical application of their inherent powers that the Joker is able rise above the dark side, to which they are equally familiar. All Jokers are wonderfully unique, a mysterious people who have the capacity for great wisdom. It is nearly impossible to analyze them as they hold the key to themselves and guard it well! CAPRICORN I NOTABLES: Mao Zedong, Henri Matisse, Henry Miller, Marlene Dietrich, Louis Pasteur, Pablo Casals, Diane von Furstenberg, Ben Kingsley.. Source: The Secret Language of Relationships, Gary Goldschneider & Joost Elffers.